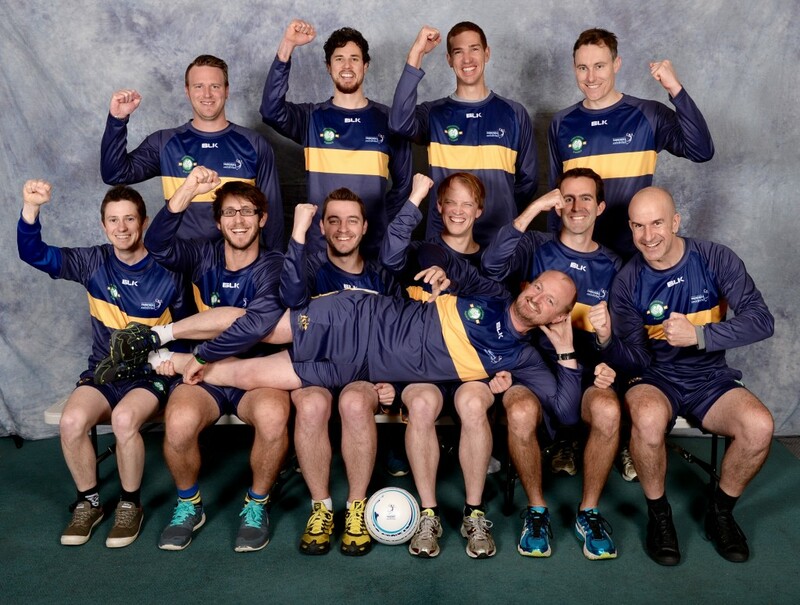 The Fistball Federation of Australia (FiFA) is pleased to announce the official selection of the ten-man Australian national fistball team that will be competing this November at the 2015 Men’s 15th Fistball World Championships in Córdoba, Argentina. This will be Australia’s first-ever appearance at the Fistball World Championships. The final selections are as follows: Jason ‘Butchers’ Beelders (The Fist & The Furious), Carl ‘Carlossus’ Creasey (Bay City Fisters), Jason ‘Richo’ Denholm (The Fist & The Furious), Malcolm ‘Mr Fister’ Donnellon (Westside Wombats), Bryce ‘His Fistiness The Pope’ Griesheimer (Fist Club), Brent ‘Jellyfist’ Lehmann (Bay City Fisters), Eric ‘The Dog’ Maddocks (Fistroy Lions), Chris ‘Super Mario’ Milne (Fistroy Lions), Lee ‘The Power Station’ Morony (The Fist & The Furious) and Richard ‘Buckfist’ Williams (Das Fist). Boasting a strong group of long-standing and committed Australian fistballers, all six Melbourne & Geelong-based F-League teams have been represented in the final team, including five F-League team captains (Beelders, Donnellon, Lehmann, Griesheimer and Milne). Four attackers and six defenders make up the squad, giving significant depth at all five playing positions on the field. Four of the ten players chosen (Maddocks, Milne, Morony, Williams) already have international fistball experience, having competed in April 2014 at the inaugural Asian Fistball Championships in Lahore, Pakistan. One of the forefathers of Australian fistball; Malcolm Donnellon has been rewarded for his fierce commitment, ongoing leadership and authoritative fist by being named captain of the national squad, while minor viral video celebrity Chris Milne will act as deputy in his role as vice-captain. These two will join with Head Coach Laurence Young to form the ‘Leadership Group’ for the entire campaign. The President of Australian fistball – Rolf ‘The Godfister’ Petersen – has graciously handed over the team captaincy role to Malcolm, instead leading the Australian team into battle in his roles as Head of Delegation, Federation President and ‘media darling’. With numerous Pakistani press conferences and television interviews behind him, he is more than prepared to be the youthful face of Australian fistball at the World Championships. Having already been named as Australian Head Coach, Laurence ‘Fistburne’ Young will be joined by assistant coaches Bobby ‘The Rowdy Claw’ Noonan and Alfredo ‘KPU’ Sandoval in organising players, facilitating substitutions and fetching drinks, both on the field and off. To ensure the delegation runs smoothly, the team has enlisted Team Manager Greg Huppatz to oversee the running of general fistball operations. In addition to the named team, Peter “The Duke” Earl (Bay City Fisters), as well as Laurence Young and Rolf Petersen, will all act as team reserves to replace any late withdrawals prior to departure. “The first step in our World Championships team selection was to call for nominations and see how many FiFA Members were willing to commit to the national squad to get an idea of the talent pool available. It is fair to say we were quite surprised and impressed at the number of players that nominated to be considered for selection, and thus had to develop an unprecedented selection process for our first World Championship team. “Perhaps controversially, I decided that we needed to add a unique FiFA twist to the selection process. Individual competitiveness is great in sport, but can also be crippling if not rounded by a strong team ethos and commitment to the rest of the team. As a counter to the previously mentioned individual selection process and player ranking, I enlisted the help of a former Navy Special Forces diver to add an element of ‘philosophical challenge’ to team selection. 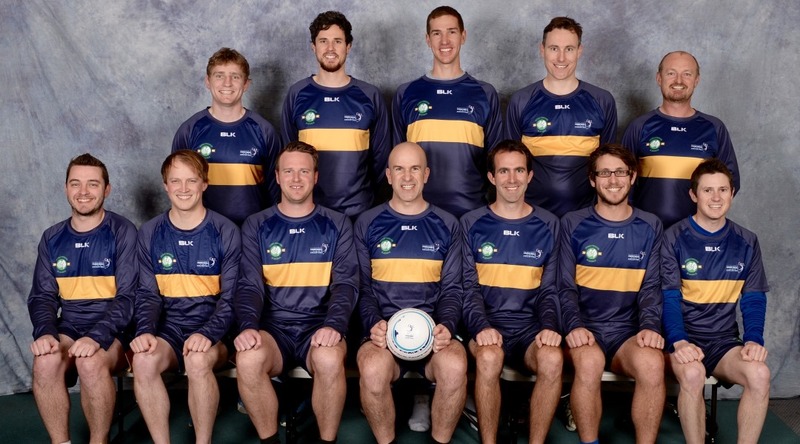 The Australian Fistball Team is currently running various fundraising events and seeking major sponsor for their team. If you are interested in helping their cause, please contact the Fistball Federation of Australia via email (contact@fistball.com.au) or via their Facebook page (www.facebook.com/FistballFederationAustralia).